Want to be notified of new releases in SemsProject/BiVeS-WS-Client? Pull request Compare This branch is 1 commit behind binfalse:master. This library facilitates BiVeS integration into Java based projects: You can use it to communicate with the BiVeS WebApp. Thus, you can easily compare computational models! 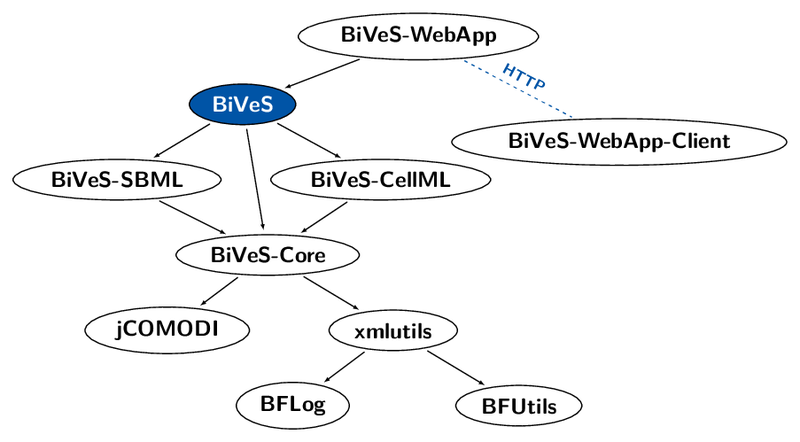 More documentation on the BiVeS-WebApp-Client can be found and the GitHub pages of the SEMS project.